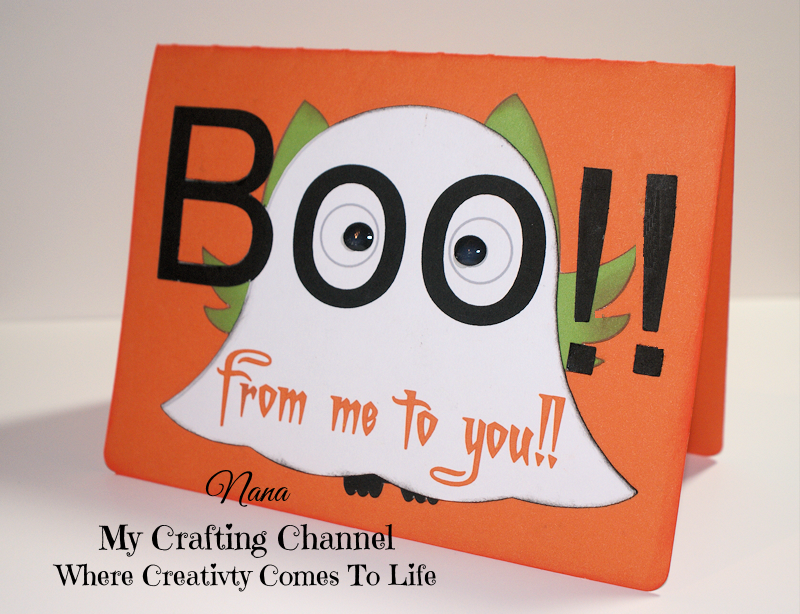 This afternoon I have this adorable little Ghost card for you. I needed a card that was not scary and I think one fits the bill. I saw this design a while back and can not remember where. If anyone knows the person who originally created this design please let me know so I can give them credit. I love how it turned out. What say you? This is way too cute and Totally fun! Very Halloweenie!! This is such a cute Halloween card! Way too cute the colors are super and I like the Ghots eyes. 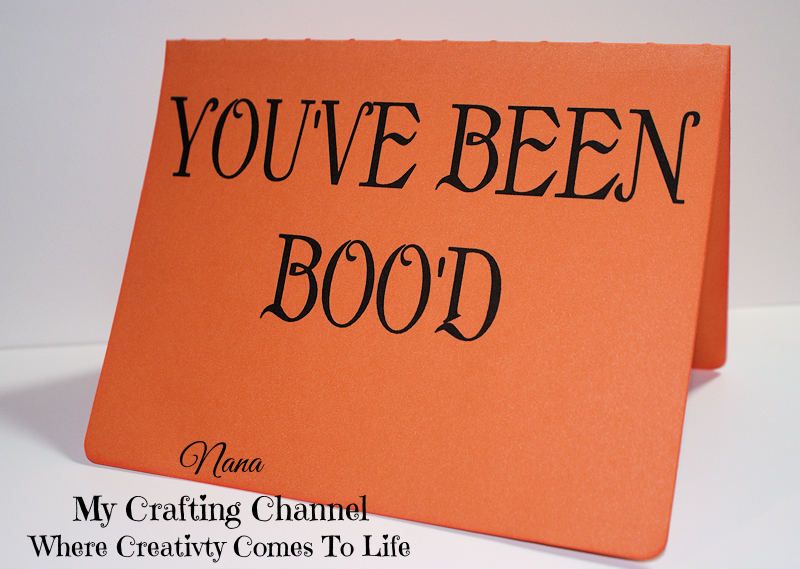 What a FUN Halloween card Nana! Love the big eyes! Love it - how cute is that ghost! TFS and have a great weekend. This is too cute for words. LOVE IT! This is soo sweet and cute and definitely not scary! Great Job! What a super cute and fun Halloween card!! Have a great day.